Connecticut Airport Authority was established to develop, improve and operate the state's airports including Groton New London Airport. The Airport's main terminal has wall space available to exhibit artwork. 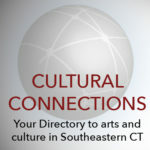 Connecticut artists and art organizations interested in exhibiting paintings, prints and photographs are eligible to exhibit. The Mashantucket Pequots are a native Algonquin people on and around North America’s oldest Indian reservation (Est. 1666) whose history is featured at the Mashantucket Pequot Museum & Research Center. The Tribe owns and operates Foxwoods Resort Casino, Lake of Isles Golf Course, and Spa at Norwich Inn. Groton is on Fishers Island Sound between the Thames and Mystic Rivers. A community of 41,000 people and 1,000+ businesses, Groton strives to enhance its high quality of life and position as the commerce center of SECT. Thus, we welcome the Arts in its many forms! 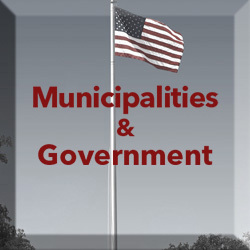 The Town of Old Saybrook Economic Development Commission (EDC) supports existing businesses and encourages new businesses development in the community through a variety of activities.